Andrew is Lead UK Economist at Oxford Economics where he delivers research and presentations on topical issues facing the UK economy and is responsible for the house’s UK view. He is the co-author of the chapter of the Green Budget on the UK outlook. Alongside his work at Oxford Economics, Andrew also acts as a Senior Economic Advisor to the EY ITEM Club. 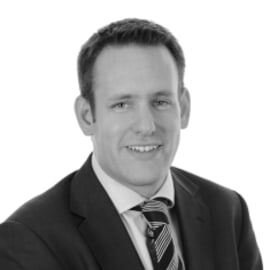 Andrew joined Oxford Economics from Experian in August 2008, where he managed the Regional Planning Service. Prior to that Andrew spent four years at the Confederation of British Industry (CBI), where he was responsible for producing the UK forecast, in addition to providing analysis for the CBI Industrial Trends Survey and CBI Distributive Trades Survey.